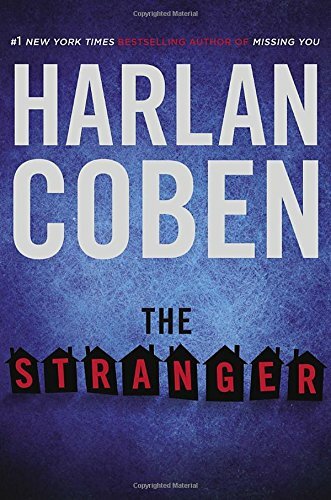 My Current Top 3 Anticipated Books — Michael Robertson Jr.
Coben has often been called the modern-day master of the hook and twist, and I won’t argue with anyone about this. His books are always rapid-fire page turners that keep you up late, and keep your head spinning. But aside from his superb pacing and mystery, it’s Coben’s humor that keeps me coming back time and time again. I miss the Myron Bolitar series, but his stand-alone novels are definitely worth the buy. About 5 or 6 years ago, my buddy Chuck told me to read a book called The Quiet Game by Greg Iles. It took me some time to finally get around to it (because we all have HUGE To-Read lists, right?! ), but once I finally cracked the spine, you had to pry that damn thing out of my hands. It had been a LONG time since a thriller had sucked me in the way The Quiet Game did, and I was even more thrilled to find out that The Quiet Game was actually only the first in the Penn Cage Trilogy (Cage being the series’ main protagonist). Iles is, in my opinion, as close to the perfect thing as you can get. His prose is dense, but meaningful, his action and pacing relentless, his mysteries engaging and enraging, and he builds his books with rich history and settings that feel so much alive. Not only this, but Iles is completely unafraid to be real, honest, and raw. He pulls no punches, and what he presents you with may at times disgust you, anger you, and to the more-sensitive folks, offend you. But at the end of the day, it’s a hell of piece of fiction, and I can’t get enough of it. 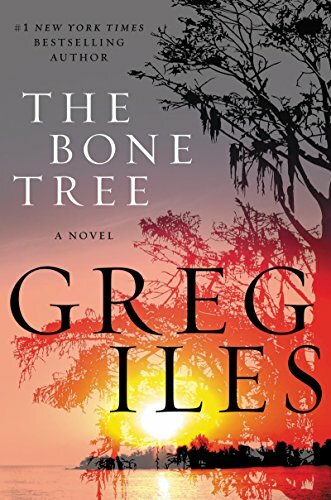 The Bone Tree is the 2nd book of the SECOND Penn Cage Trilogy, and the follow-up to last year’s Natchez Burning. Full disclosure: Stephen King is my favorite author. I’ve read nearly everything the man has published, and what I haven’t read, I own and is waiting for me on the shelf. 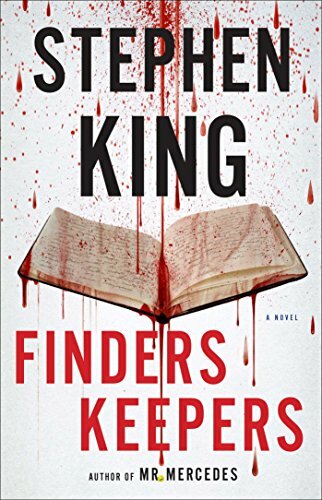 Last year, King published the first in a new trilogy, Mr. Mercedes, and Finders Keepers is the follow-up. It’s a bit of a departure for King, as the books are crime/mystery novels with a Private Investigator as the main character, but King’s writing skills and style transcend genres, and he proves with works like Mercedes and 2013’s Joyland, that he can’t be pigeonholed. You won’t find any supernatural bad guys in these books, but you can still count on the dark and twisted mind of the master to keep you entertained. Newer PostWin a Signed Copy of REGRET!